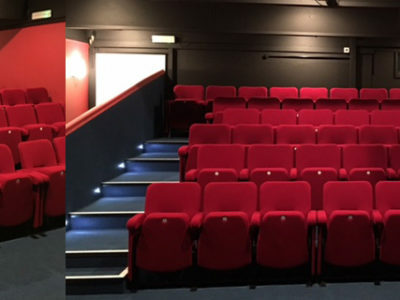 Choose from our Orion, Ambassador or Solar ranges of theatre seating which will all be made and tailored to your requirements at our UK manufacturing facility. 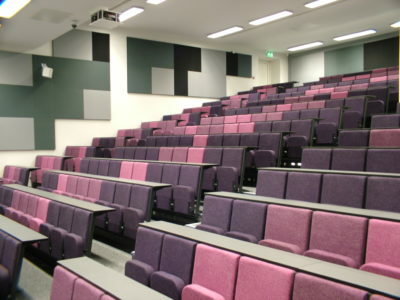 We can also design and install new tiered flooring and carpeting if required. 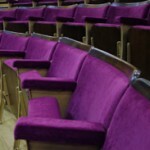 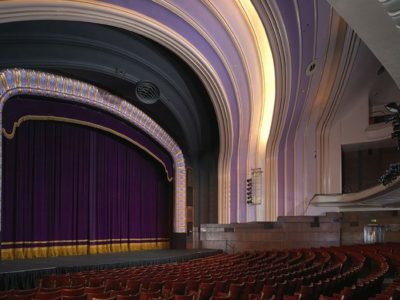 We can refurbish all styles of seating from traditional theatre seats in a listed building which may require restoration, painting and reupholstery to bring them back to their former glory, through to modern auditorium seating which may simply need refreshing by reupholstering in a different fabric or colour. 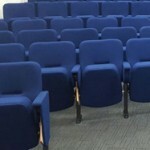 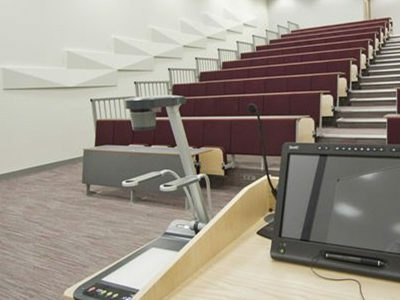 We can refurbish fixed, loose or retractable seating. 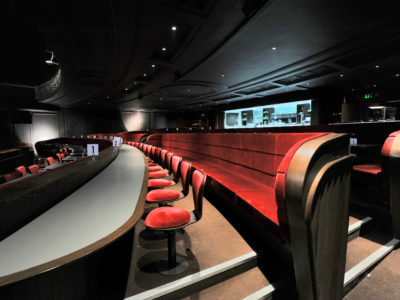 We understand that your venue may not be able to close and can work around opening times or install in sections to ensure the job is done to fit in with your needs. 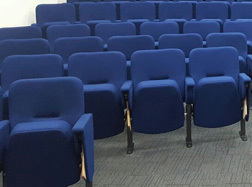 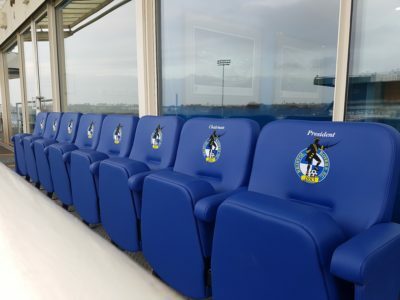 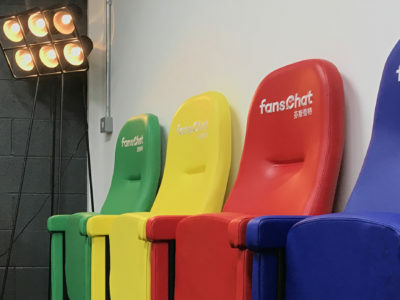 With over 80 years’ experience in seating manufacture, we offer a complete professional service from design to installation and always aim to exceed expectations. 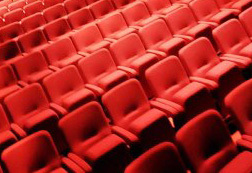 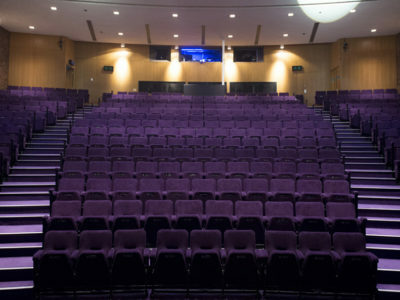 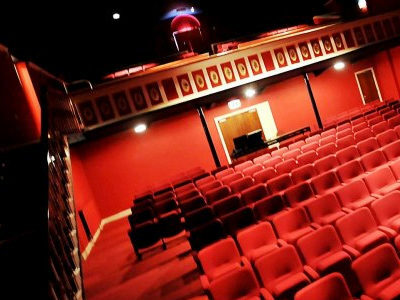 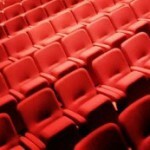 Please click here for more information on our range of Theatre & Cinema seating.